The US-based magazine FOOD & WINE held its 36th annual epicurean festival in Aspen Colorado. The F&W Classic is considered to be the kickoff to the Aspen summer season. 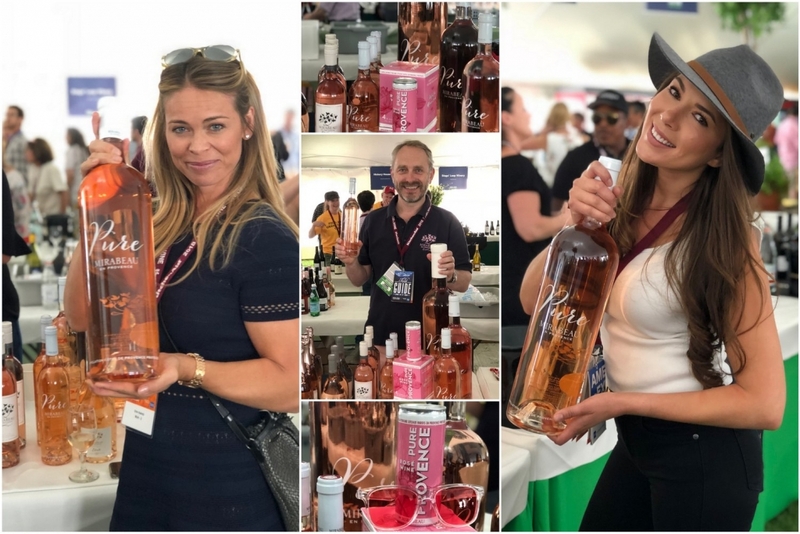 An interesting blend between trade and consumers, the event brings the pages of FOOD & WINE to life and puts food and drinks brands in direct contact with an audience of 5,000 affluent consumers and industry decision makers. 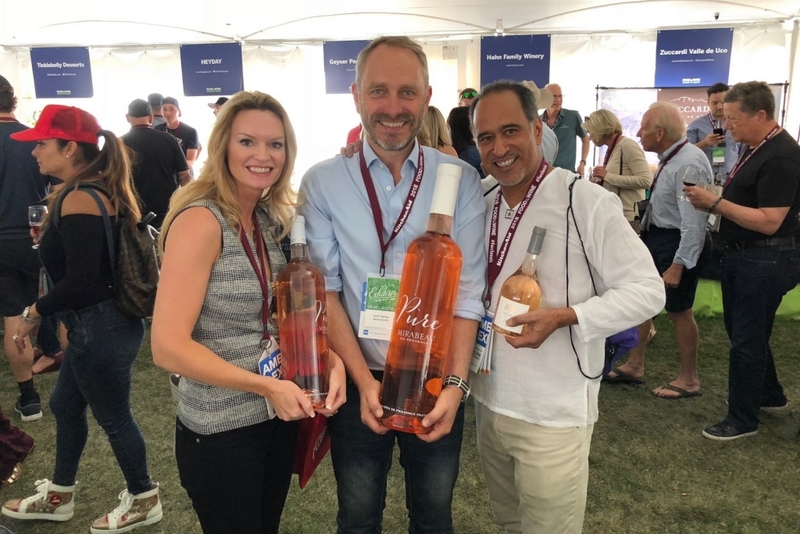 Visitors enjoyed wine tastings, culinary demonstrations, seminars, parties and more and were able to listen to some of the most renowned talent, such as Jacques Pépin, Andrew Zimmern, and Hugh Acheson. 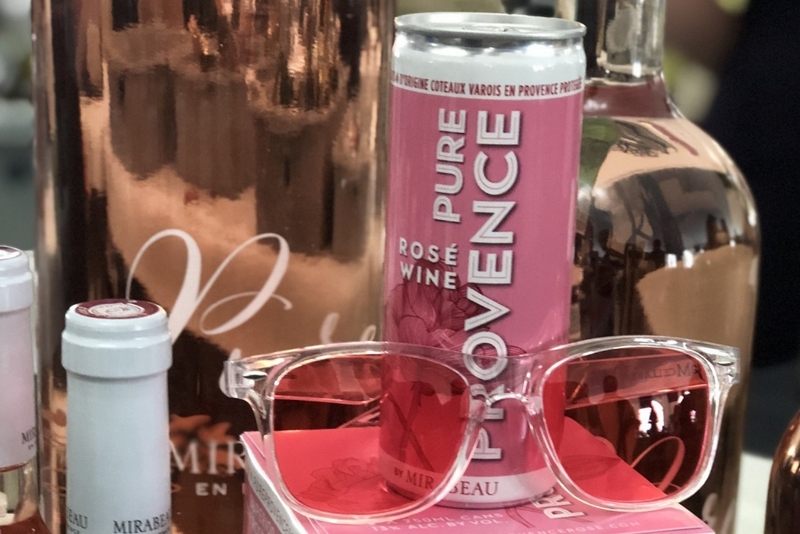 Stephen proudly showed Mirabeau’s rosé range: Classic, Pure, Etoile and our sparkling La Folie, he also introduced the newly launched Pure Provence canettes for Wholefoods in the US. In the rest of the world, the Prêt-a-Porter canettes are available.